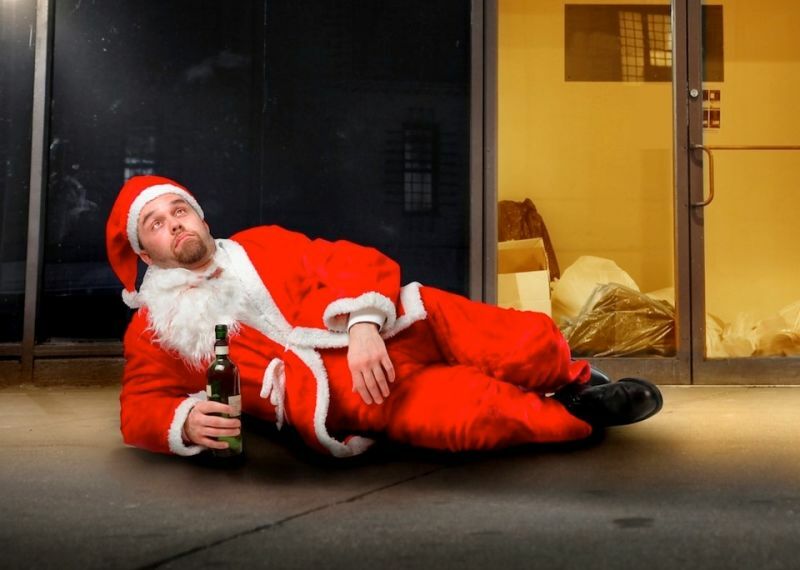 Santa Claus was reported to be "devastated" after he was fired by San Francisco Macy's, where he'd been well regarded for more than 20 Christmases. Apparently Santa, who in everyday life disguises himself as "John Toomey," told a naughty joke. "When I ask the older people who sit on my lap if they've been good and they say, 'Yes,' I say, 'Gee, that's too bad,' " Toomey said Monday. "Then, if they ask why Santa is so jolly, I joke that it's because I know where all the naughty boys and girls live." Some customers have been making pilgrimages to the store to see "Santa John" for 15 years now, a company source told the Chron. Leave it to Old Man Macy to give him the axe. That guy has had it out for Kris Kringle since he started referring customers to Gimbels more than 60 years ago!